LS Plumbing & Heating has been serving the Bronx for over two decades. 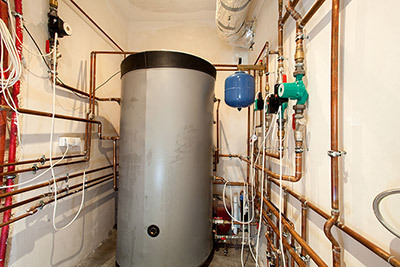 We specialize in the repair and installation of all heating systems, boilers, and burners. We service both residential and commercial boilers and heating systems. LS Plumbing offers service contracts to management companies, commercial establishments, and large institutions. We have an impeccable reputation among our customers, and we are fully licensed and insured. Call us today for prompt service!